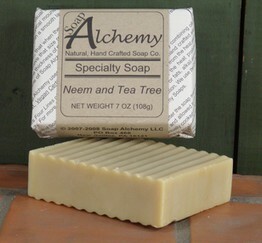 Soap Alchemy Neem Salve is great for itch or other dermatitis issues. 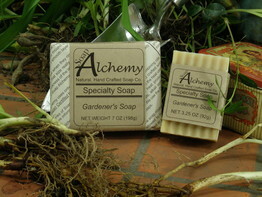 We find its very helpful after gardening or hiking, along with our Neem Soap. Neem Salve combines the natural goodness of Neem Seed Oil, Hemp Seed Oil, Cocoa Butter and other skin nourishing vegetable oils into a salve. 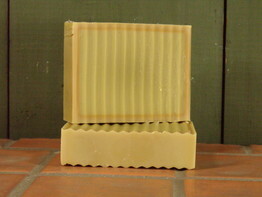 Great for all types of skin, year round. The natural scent of the neem seed oil is a little heavy but only lasts for a short period, 10-30 minutes. Also great when camping for all of those tiny cuts you get. We use it when coming in from the garden as well. Neem Salve combines the natural goodness of Neem Seed Oil, Hemp Seed Oil, Cocoa Butter and other skin nourishing vegetable oils into a salve. Great for all types of skin, year round. 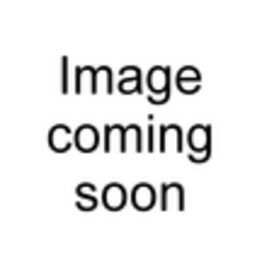 The natural scent of the neem seed oil is a little heavy but only lasts for a short period, 10-30 minutes. Also great when camping for all of those tiny cuts you get. We use it when coming in from the garden as well. Enriched with Aloe and Zinc Oxide.